It's Hockey! Hockey! Hockey! 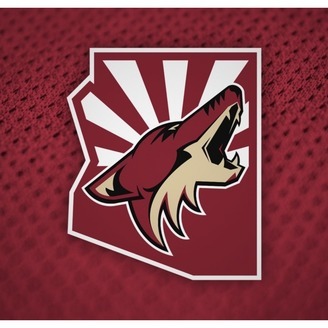 Bringing you all the news about your Arizona Coyotes! 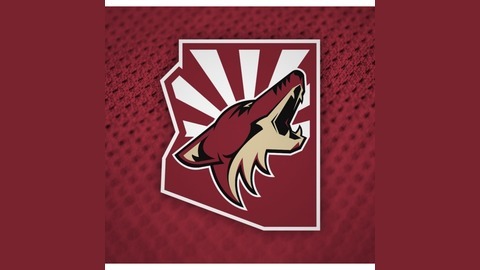 And so much more about all the other Hockey goings on in Arizona!